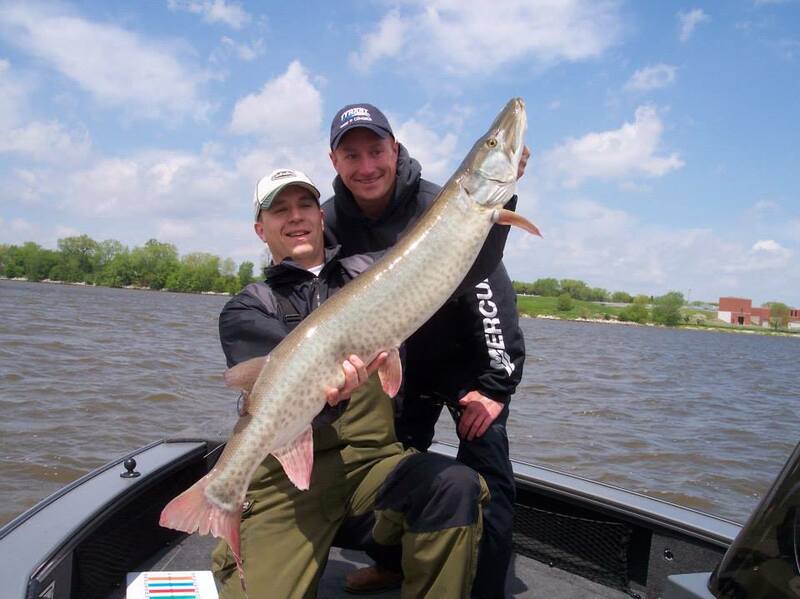 The waters of Green Bay offer some of the best and most diverse freshwater fishing opportunities in the world. 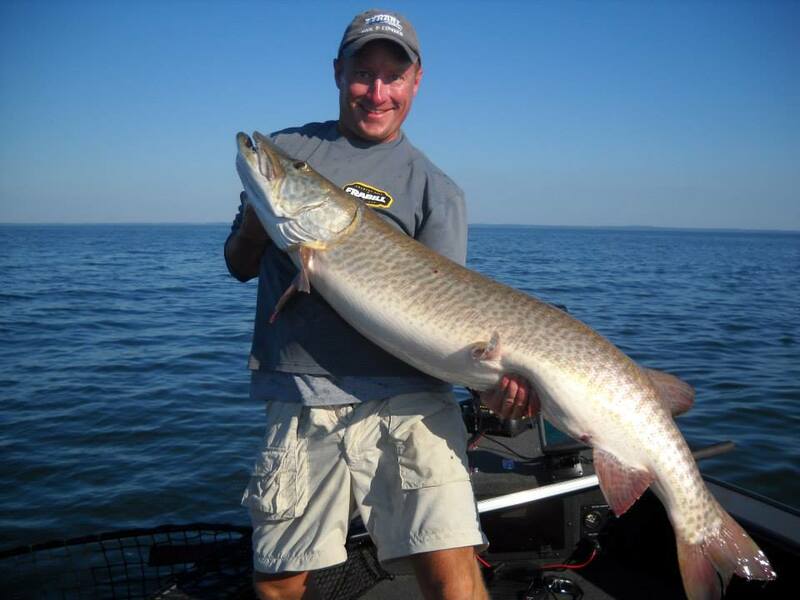 Monster muskies, giant walleyes, bass, northern pike, large perch, flathead and channel catfish, trout and salmon all swim these waters. 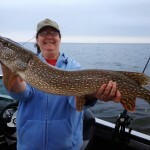 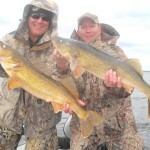 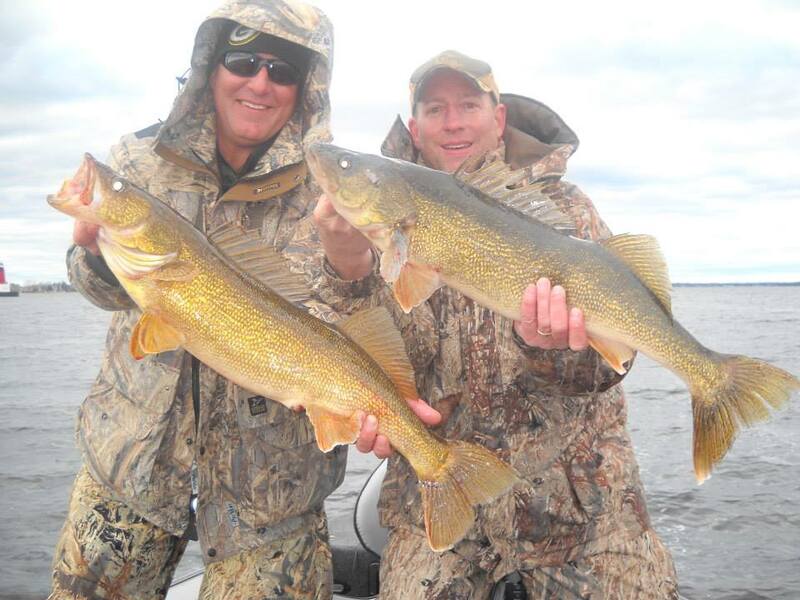 Whether you are looking for trophy opportunities or limits of fish, you can find both on the waters of Green Bay Wisconsin. 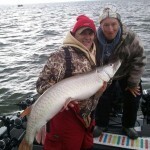 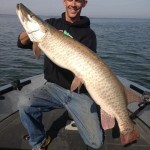 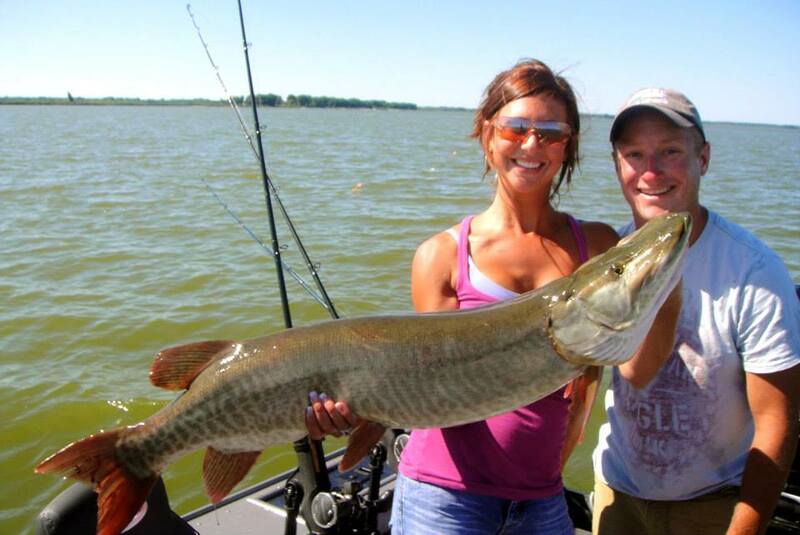 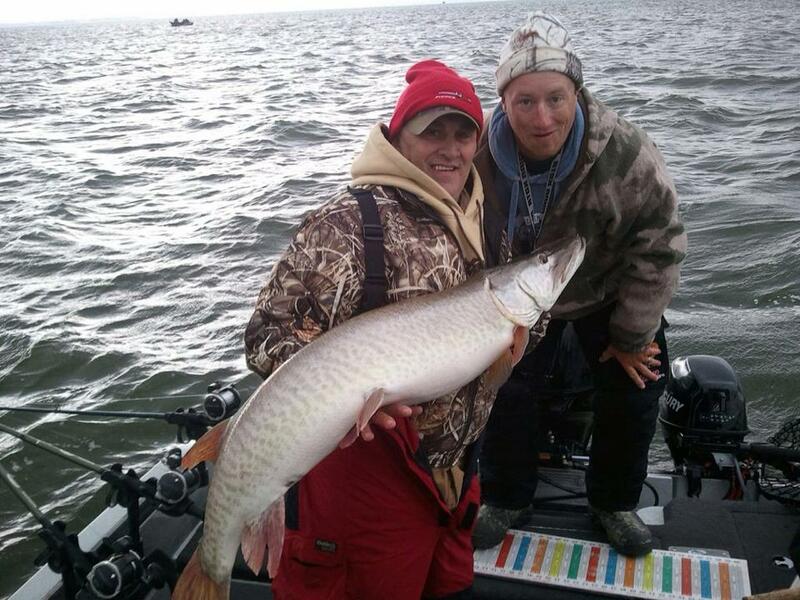 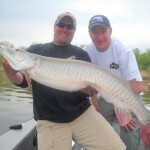 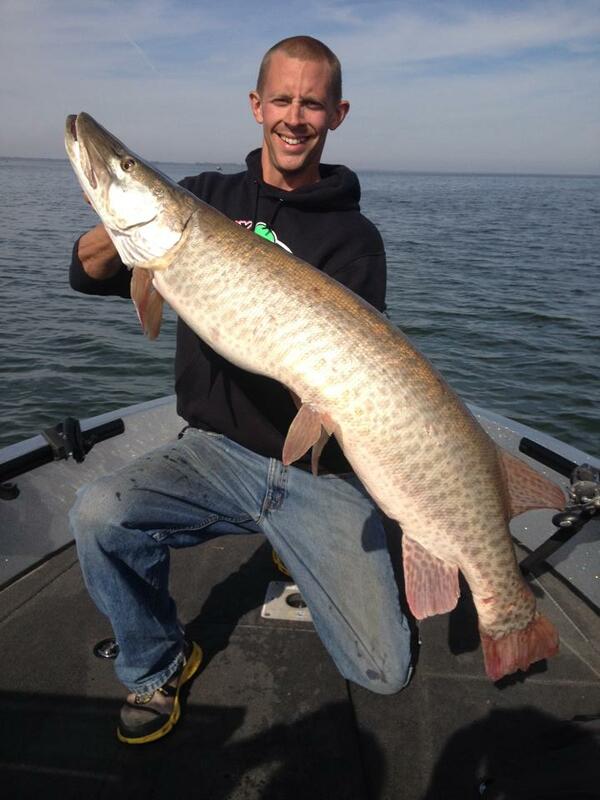 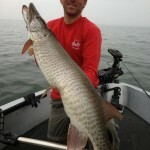 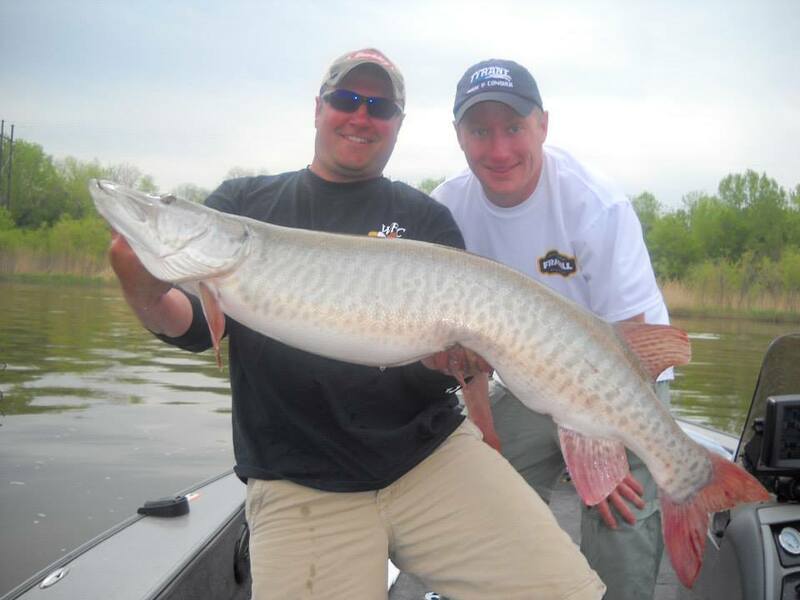 The Bay of Green Bay has come on strong in the last few years as one of the top musky waters in the Midwest and the world. 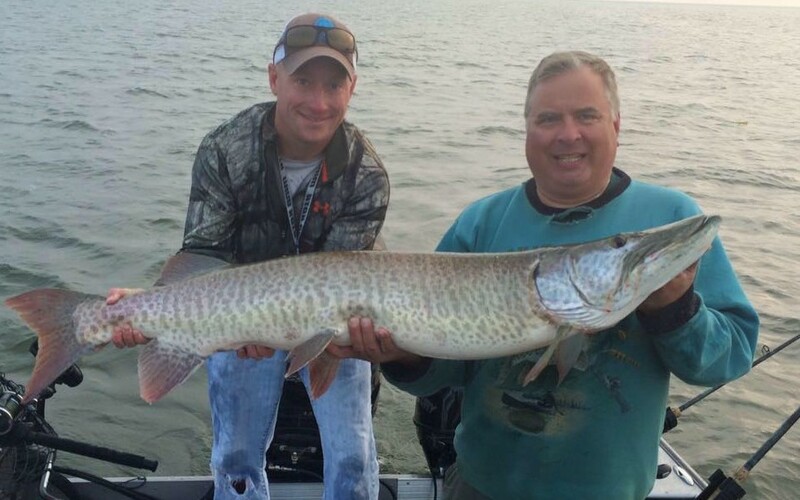 These waters have true world record potential. 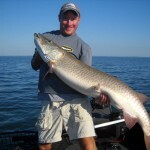 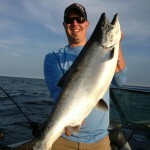 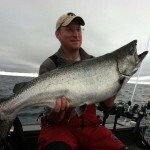 In the past few years, many fish in the 50lb range have been boated, and bigger fish are out there. 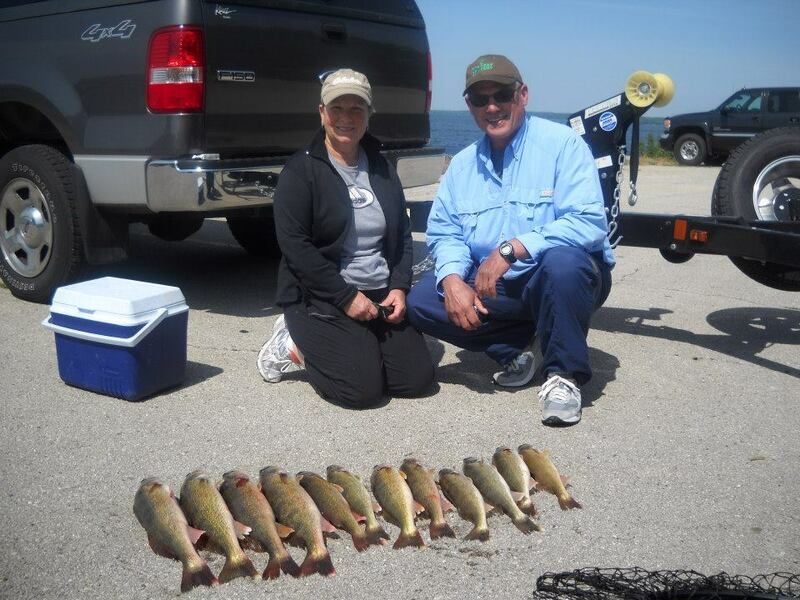 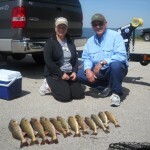 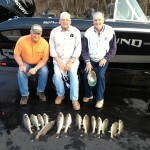 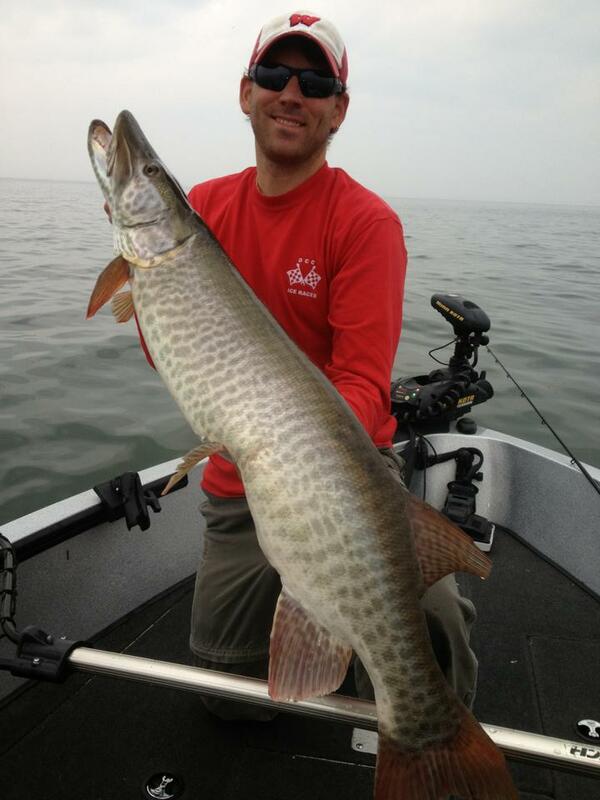 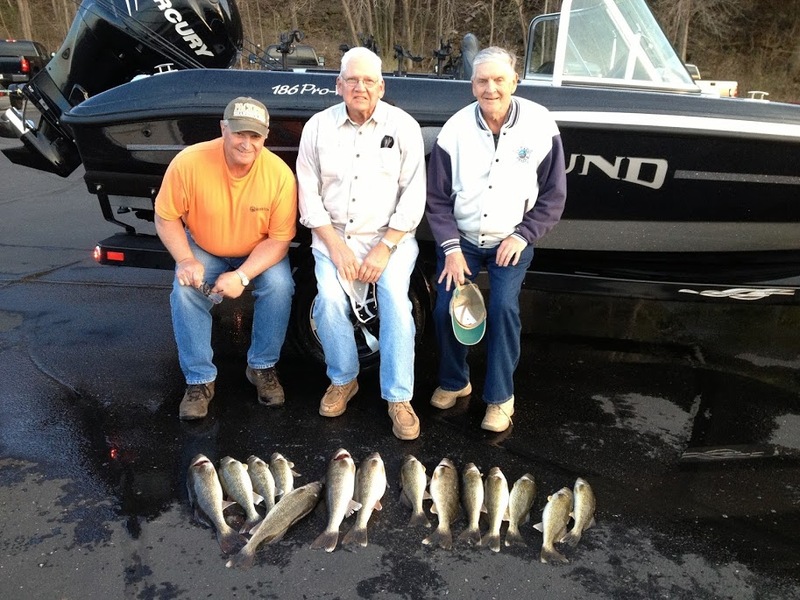 Not only is this a trophy fishery, it also offers high action, with many multiple fish days. 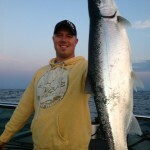 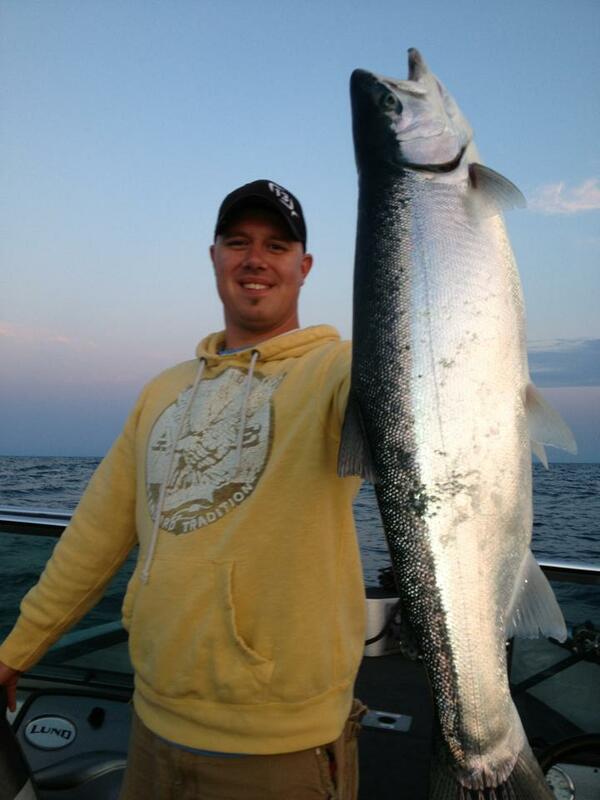 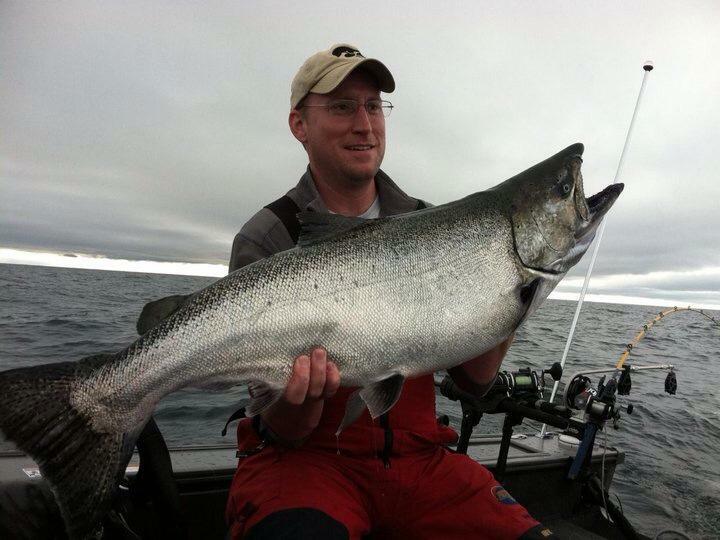 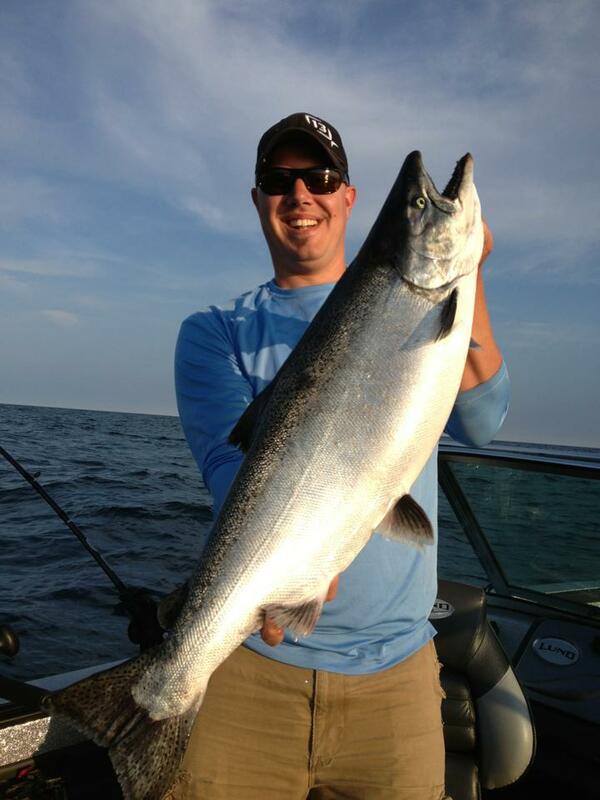 Spring and summer offer excellent casting opportunities and fall is trophy trolling time. 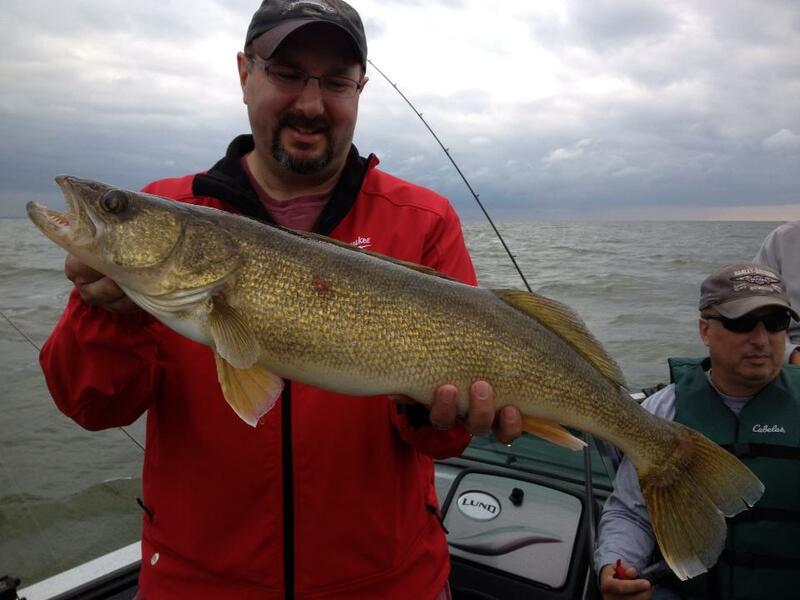 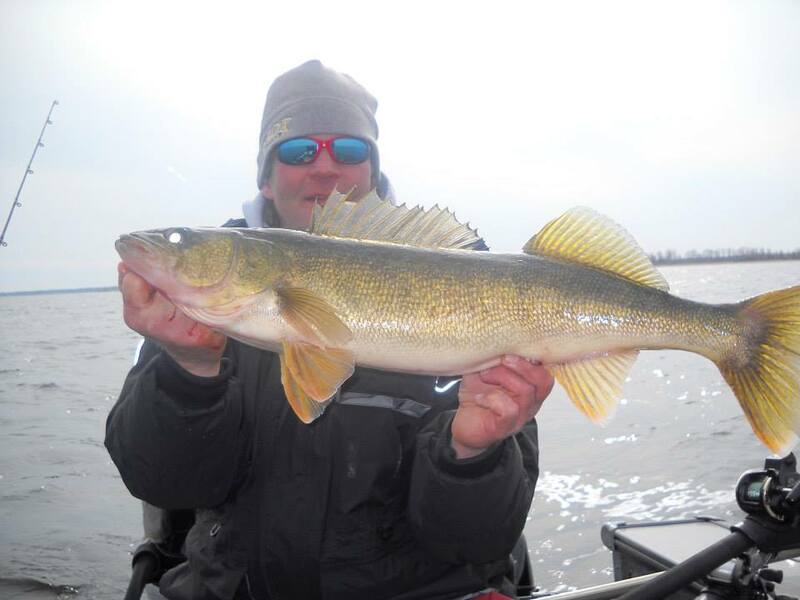 Green Bay has also become one of the top walleye destinations in the Midwest. 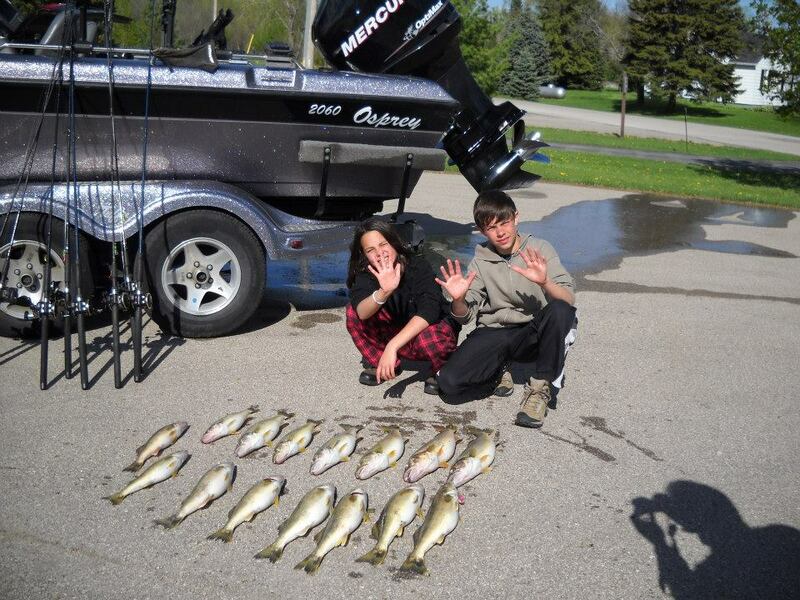 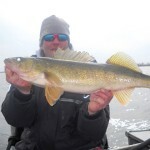 Limits of eater sized walleyes are daily occurrence from spring through summer. 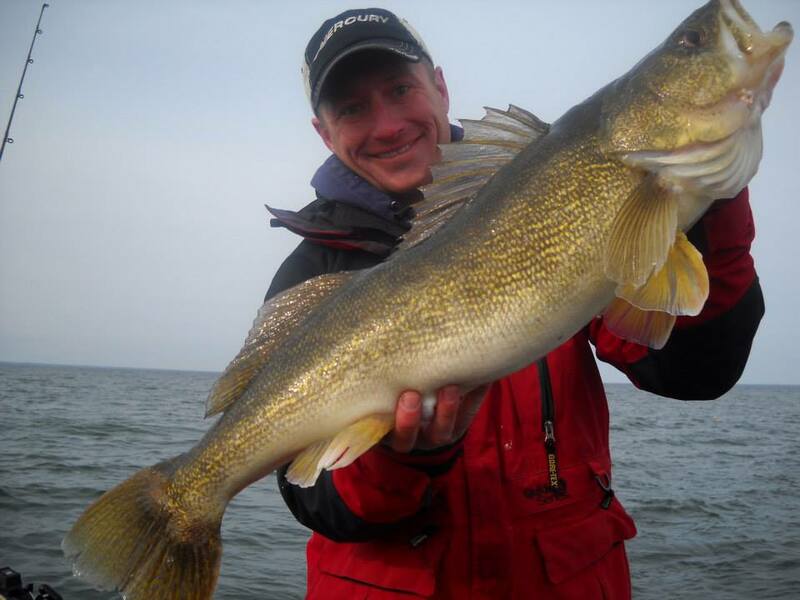 Trophy fish can be found throughout the bay, with the waters of Northern Door County providing some of the best big walleye action in the world. 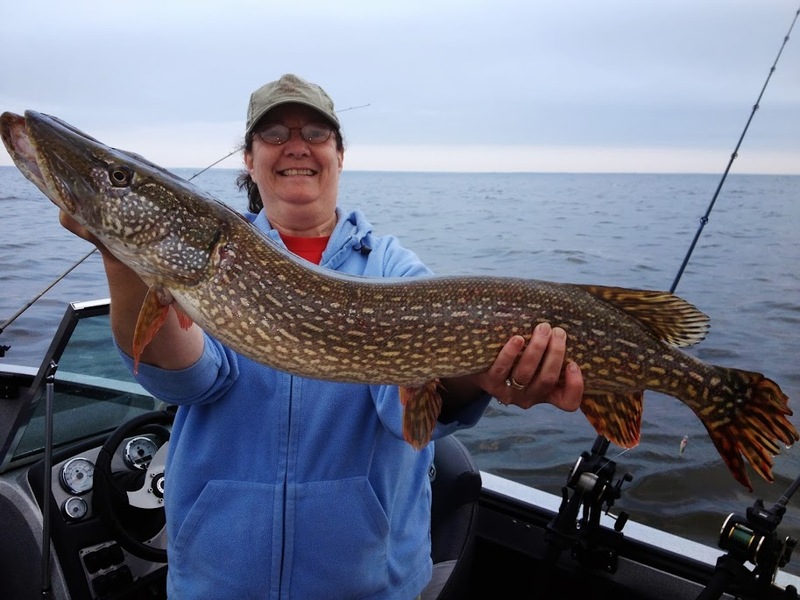 Depending on the time of year, fish can be caught using a variety of methods including jigging, casting, and trolling with crawler harnesses and crankbaits. 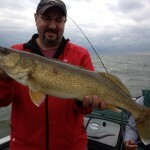 From Green Bay Wisconsin and the waters of Door County to lake, Captain Jolly will go to any and all means to be on the hottest bite in Wisconsin.